New Year is a time to make resolutions for the upcoming 12 months, not only for yourself, but for your home. As 2015 has now started, now is the time to ask what property goals you would like to accomplish in 2015. Global real estate marketplace Lamudi has compiled a list of five simple suggestions for revamping your home for the New Year. To go green, you do not have to spend a lot of money installing solar panels; simply make a few changes. By unplugging appliances and turning off lights when they are not in use, you can save both energy and money. 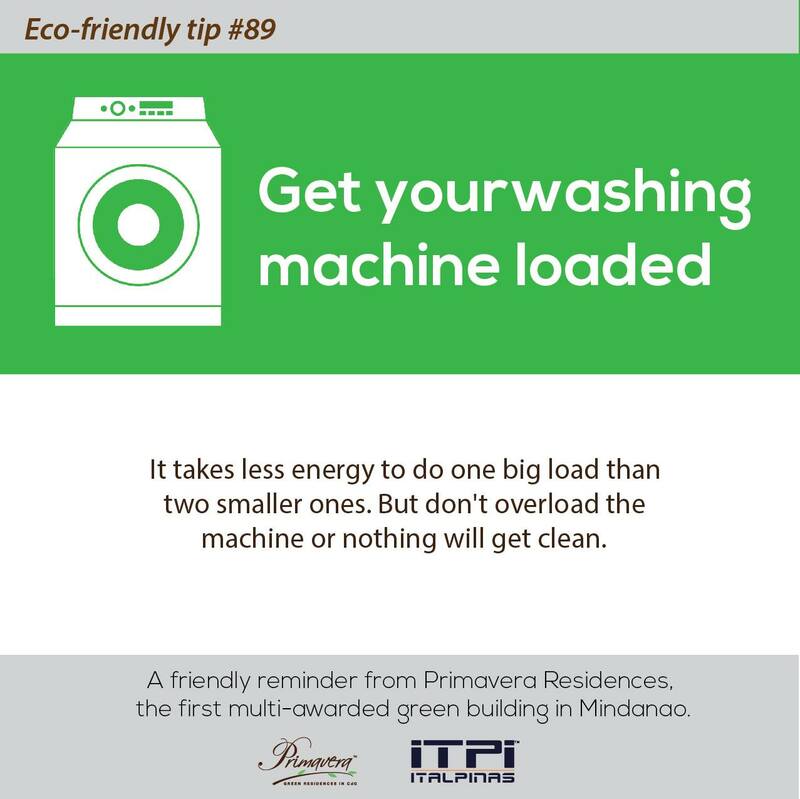 If you want to take it one step further, switch to energy-saving light bulbs or LEDs and reduce usage of your washing machine and dishwasher by ensuring they are full before pressing “start.” For more tips on how to go green, follow the Official Facebook Page of Primavera Residences and get updated regularly with eco-friendly tips. 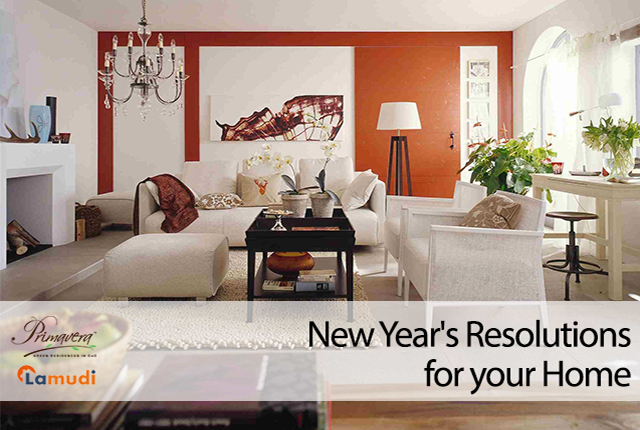 Start the year by deciding what you really need in your house, and what you can leave in 2014. Once you have given away unnecessary items to charity, you can begin to clear the clutter. Houses, apartments, and condos all have an abundance of storage possibilities; whether it be installing high shelves, or under-bed boxes, secret compartments within your sofa or hiding places beneath the stairs, be creative with your space. Make 2015 the year of the hi-tech home by embracing the vast number of smart products on offer. Whether it be a connected fridge that you can text to check on food supplies, or a television that you can program from the other side of the world, treat yourself to a new appliance as they become increasing innovative, yet affordable. Whether it is how to reupholster your sofa or make your own curtains, learn something new next year. 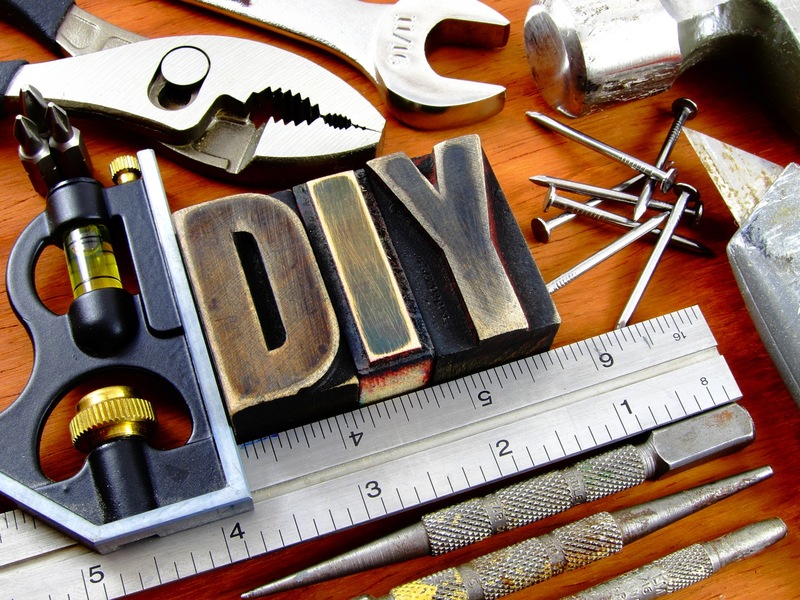 Either sign yourself up for a local course or search online for a tutorial and let 2015 be the year that you develop your DIY skills. Basic skills in plumbing and maintenance, such as unclogging a drain or re-plastering a wall can save you a lot of time and money in the long run. A new year is a time to make changes, so why not repaint a room in your house? Perhaps there is a more daring color for your front door that you have been considering or a new refrigerator that you have been eyeing up—2015 is the year to make that change. Furthermore, why not recycle old items to freshen up your home; use empty bottles or old light bulbs to create a chic new light fitting or an old bathtub to brighten up your garden. Check out Upcycle That for more tips and inspiration. Launched in 2013, Lamudi is a global property portal focusing exclusively on emerging markets. The fast-growing platform is currently available in 28 countries in Asia, the Middle East, Africa and Latin America, with more than 750,000 real estate listings across its global network. The leading real estate marketplace offers sellers, buyers, landlords and renters a secure and easy-to-use platform to find or list properties online. View the listings of units for rent and for sale from Italpinas by visiting this link. For more details about Primavera Residences, the multi-awarded eco-friendly property in Cagayan de Oro, visit www.primaveraresidences.com.